There are lots of people who throw the term ‘ghetto’ around. But which of the largest cities in Mississippi are the most ghetto of all? In case you’re wondering, Madison is the least ghetto city of all we measured. In order to rank the most ghetto places in Mississippi, we had to determine what criteria defines a ghetto city or neighborhood. We started by making a list of cities with populations over 5,000 based on the 2013 American Community Survey. That left us with 41 cities in Mississippi to measure. When you look at the data, little Holly Springs, located about an hour south of Memphis, is the most ghetto city in Mississippi. 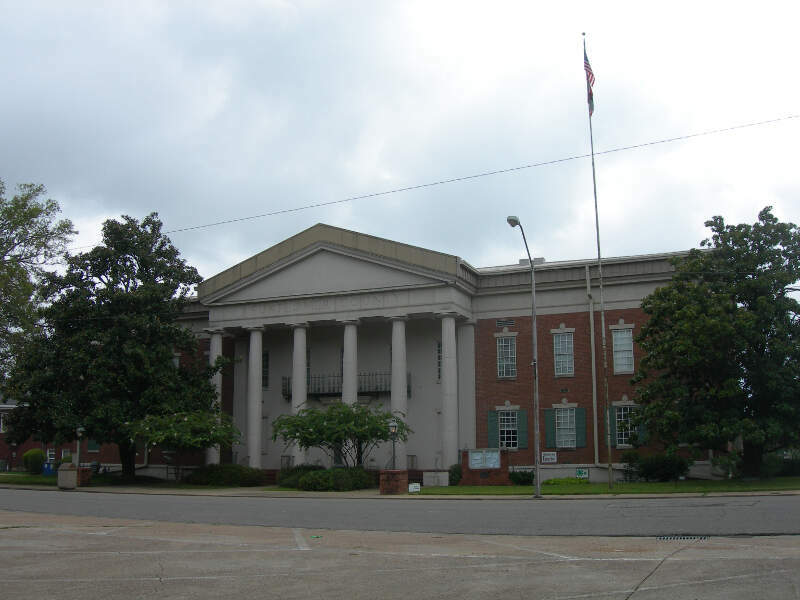 First off, this is by far the poorest city in Mississippi, and one of the poorest cities in the nation. Residents here average far below the poverty line, and simply struggle on a daily basis. Part of that struggle is due to the astronomically high dropout rate – nearly 4 in 10 adults over 25 never got a high school diploma. Crime is really bad here, too. This small city on the western half of the state is home to strong musical roots. Unfortunately, it’s also strongly ghetto, when you look at the data, especially when you consider the crime that takes place here. Not only are the residents here broke, lots of them are out of work. More than 10% of the folks in Clarksdale were considered unemployed, according to the latest 2013 data. 3 in 10 people never got a diploma. 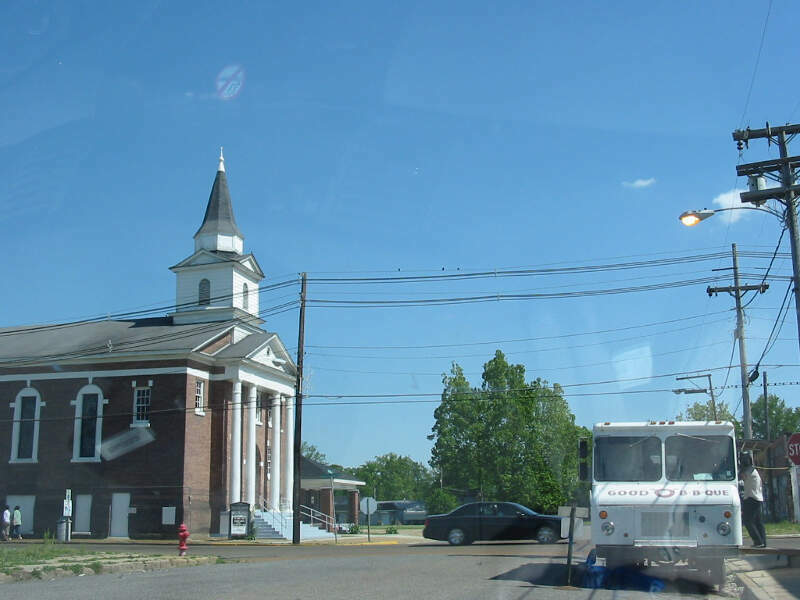 About halfway between Memphis and Jackson is the small city of Indianola. Understandably, the residents here are very poor and uneducated. After all, this is rural Mississippi where jobs aren’t necessarily widely available. Almost 6 in 10 kids and the elderly live below the poverty line, and among far higher than average crime. There were 9 violent crimes per 1,000 residents here, and you have a 1 in 12 chance of being the victim of a crime if you lived here for a year. This is the former home town of legendary musician B.B. King. 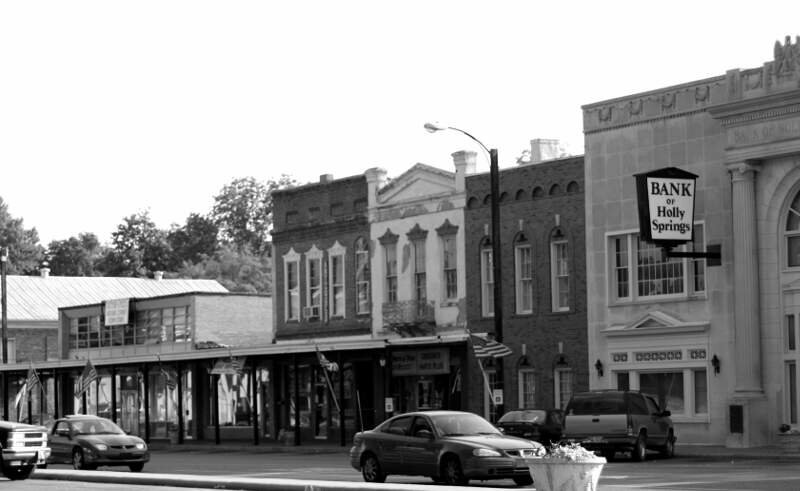 At one point, Greenwood was known as the cotton capital of the world. Currently, it’s known as one of the most ghetto cities in Mississippi. This mid-sized city along the western half of the state saw 4 murders in 2013 – which is really high for a city of barely more than 16,000. Additionally, you’d have about a 1 in 18 chance of being the victim of a robbery if you spent a year here. Here’s how bad things are in Mississippi economically: Canton’s average family income levels are higher than $35,000, which is considered really high for this list. What really plagues Canton is crime and lack of education. Plus, there are a very high number of discount type outlets in this medium sized city. Sociologists have indicated that retail outlets like drug stores and convenience stores are a staple of inner city life. Two people were killed in this small city in 2013 alone. For a place of just over 18,000, that’s some scary stuff. Additionally, there were almost 1,000 property crimes here. So there’s a really good chance that if you weren’t robbed, your neighbor was. Almost 40% of the kids here live in poverty and based on the recent history here, it looks like many of them will continue living poorly, since the graduation rate here is really low. Lance Bass of NSYNC fame grew up here. 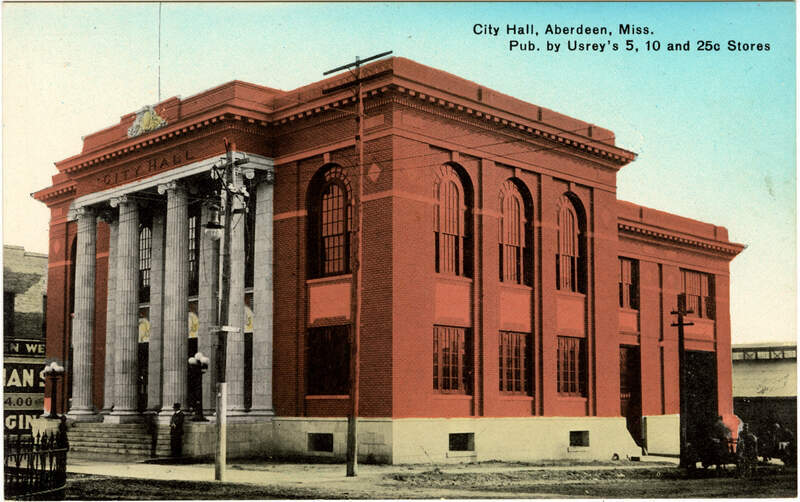 Aberdeen isn’t necessarily that dangerous – it’s about average for the state. However, it’s a very poor place, where about 10% of the adults are out of work and highly uneducated. The population here is 5,600, which is far below from where it was even 10 years ago. There are also just about more drug stores per person here than anywhere else in Mississippi. There were a whopping 7 murders in Greenville in 2013 alone. That’s off the charts for a city of just 33,000 people. And residents here had a 1 in 14 chance of being robbed for every year they spent in city limits. The population here has plummeted almost 17% since the year 2000. That’s what will happen when people have to worry about making ends meet, while dodging crime on a daily basis. On City Data, residents are skeptical of if Greenville will make a comeback. Some claim the nearby casinos along the Mississippi River are a drain on the poor. The internet disagrees with Jackson being so low on this list. In fact, most people say Jackson should be the 9th most ghetto city in the nation, not just in Mississippi. However, when you look at the numbers, Jackson isn’t as bad as some of the smaller places. At least overall. Sure, we’ll admit that some of the more ghetto areas of Jackson are larger than these entire cities listed above. But we’re measuring an entire city here. As you can imagine, there were dozens of #ghetto Tweets coming from Jackson. This medium sized city isn’t too far east from Starkville. It has one of the highest unemployment rates in the state – where nearly 13% of residents are out of work. When nearly 3 in 10 people is uneducated, and there’s a far higher than average crime rate, that’s an expected outcome. If you’re measuring the locations in Mississippi where there are a high number of poor and uneducated residents, and where there are a high number of discounted shopping stores, this is an accurate list. Additionally, here are the least ghetto places in MS: Madison, Diamondhead, Brandon, Gulf Park Estates, Hernando. 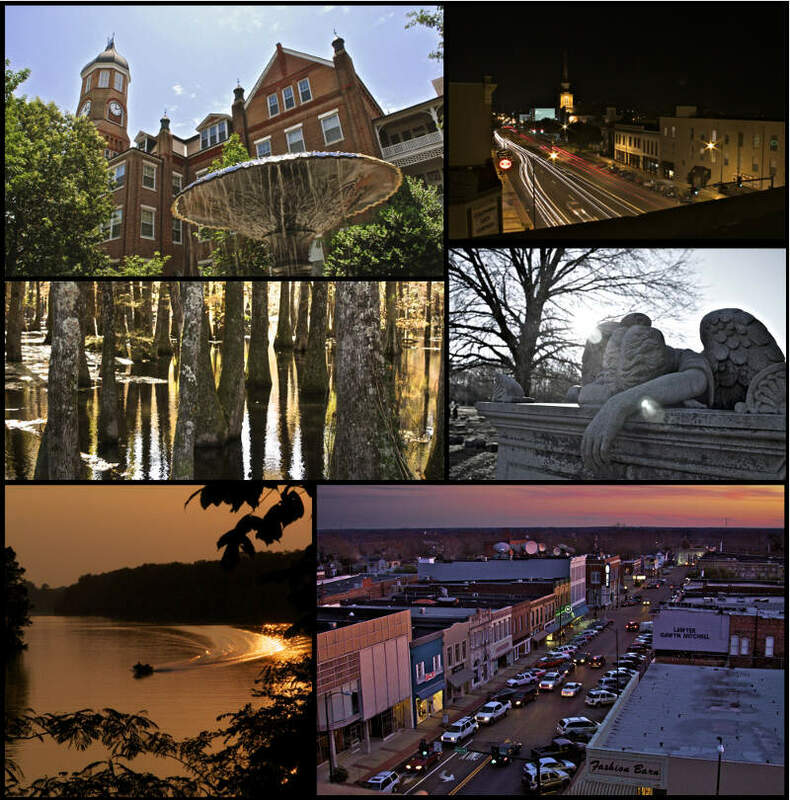 We also wrote about the 10 Most Redneck Cities in Mississippi if you didn’t happen to see it. This is not accurate at all. Holly Springs s the home of Rust College where the majority of my family are proud alumni. Get your facts straight. Holly Springs is a city where everyone here knows each other and come together to do things for each other , now if that’s called the ghetto then these other cities in the us are the slums especially Durham , NC. Its very apparent that your references are personal and not factual. Could it be that this small town is predominantly black owned and run with a lot of cultural markers such as a historical black college etc. I feel that your kind have a hard time accepting that so many positive affluent ppl have risen from this town and there’s nothing you can do about it except post negativity as a way to detour visitors. This town is 90% run and owned by African Americans and there absolutely nothing you can do about it. Perhaps you should visit and stop by a local church and ask for them to rid your heart of all the hate. America is not about races OWNING any town over another. If the motive is for one race to take over a town then I can assure you the federal goverment will be interested and can do plenty about it! I personally think the author of this article is highly undereducated. Also, racist and stupid Mississippi is a beautiful place with wonderful friendly people. If I were you I’d take this stupid article down. What a disservice to the fine people of Holly Springs, my beloved hometown. Numbers, stats are cold and cannot express the warmth, texture, love, and sense of community that abounds in Holly Springs. I encourage you to spend some time there and communicate with those whom you misrepresented and slandered. I am sure you will have a different opinion. My aunt Mary,my grandmother’s sister lived in Greenwood,Miss when it was world’s largest cotton Industry,I have been researching my hertiage,and I am glad I read the comments,and do not believe them either. To those of you who claim this list is inaccurate when it comes to Holly Springs, I say: Check the statistics. The overall crime rate in Holly Springs is 71% higher than the national average. In Holly Springs a person has a 1 in 21 chance of becoming a victim of a crime. By comparison, a person in New York City has only a 1 in 50 chance of becoming a crime victim. 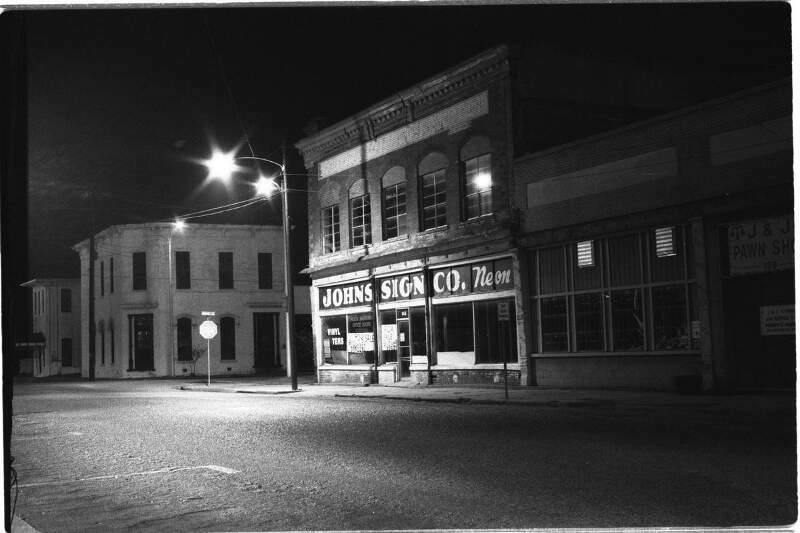 Holly Springs was once a beautiful, safe town, but those days are over. Hey y’all… Instead of crunching data (look, every town has a bad neighborhood), come experience some true Southern hospitality, deep American history and real-deal blues music. 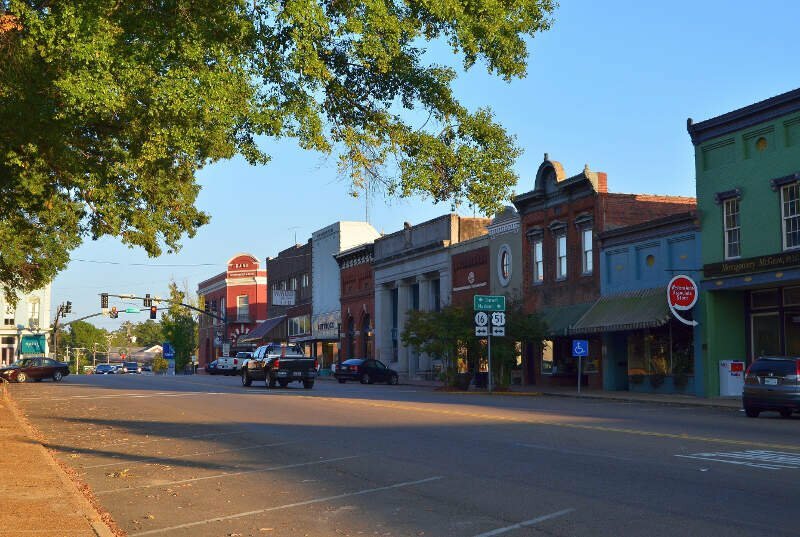 Clarksdale, Mississippi, has numerous new businesses… most of them downtown… with owners from places like Portland, Seattle, even Australia. 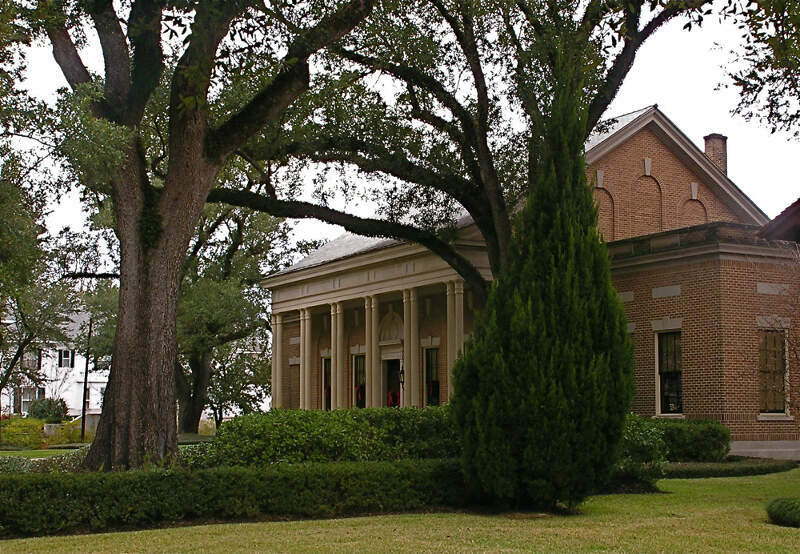 We’re home to the world-famous Delta Blues Museum and Tennessee Williams Rectory Museum… and also have live blues music 365 nights a year (the only town in Mississippi and most of the world who can say that), plus over a dozen music festivals per year. We get folks every day from all around the globe who love us. 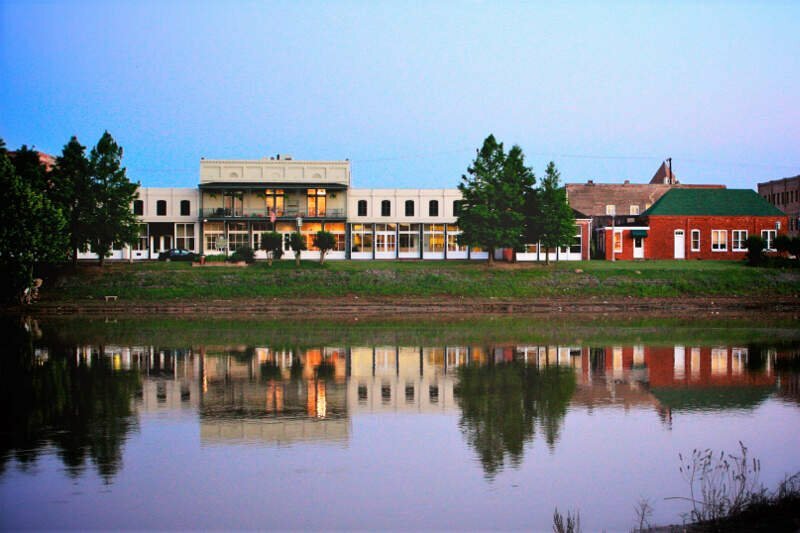 They come for the live music, unique restaurants, historic sites, history museums and more… and stay at both historic hotels like the Riverside (where Bessie Smith died and Ike Turner lived) and luxurious lofts like the Five & Dime. Yeah, we’ve got the chains, too. Check out the guides and calendars at visitclarksdale.com, cathead.biz and msbluestrail.org. Oh… but be careful! Many of us from over a dozen of US states and multiple foreign countries have moved here. 🙂 Once you have the Clarksdale, Mississippi, experience… you can’t go back.